Home News & Update English One more venue with splendid view for event planners! 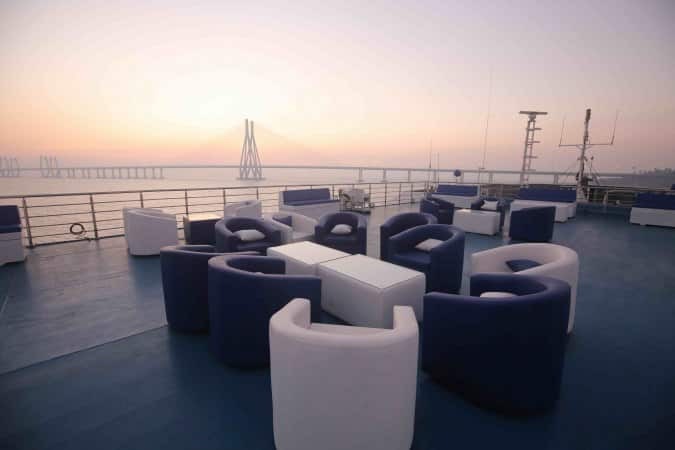 A good news for Mumbaikars and event managers and planners after this Diwali is – Mumbai may get a new floatel (floating hotel), near the Bandra-Worli Sea Link in the Mahim Bay. Also, it may happen that Navi Mumbai will also get one off Belapur, in Panvel bay which will be the first in Navi Mumbai. Mumbai had three flotels in the Mahim Bay, but after Arc Deck sunk after hitting the rock in the month of May this year, there are only two remaining flotels in the Mahim Bay — AB Celestial and Mumbai Maiden. By the end of this month, south Mumbai will also get two more floatels, near the Gateway of India. The Maharashtra Maritime Board (MMB) said it has now received a proposal for two floatels, one to be anchored in the Mahim Bay and the second for Navi Mumbai. Vikram Kumar, the chief executive officer of MMB said the board has finalised a private operator to run the Panvel Creek floatel. 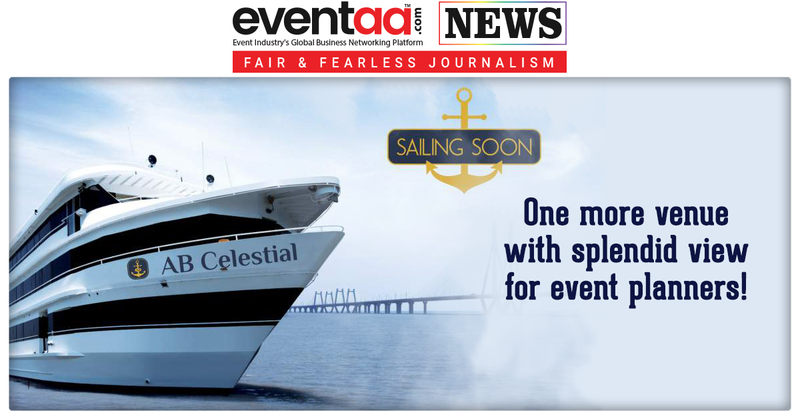 Vikram Kumar said, “We are also in discussions with a private operator for a floatel near the sea link.” He added that floating restaurants were gradually becoming popular among Mumbaikars. To cash in on this popularity, senior MMB officials said they also plan to make the paperwork for private players easier. 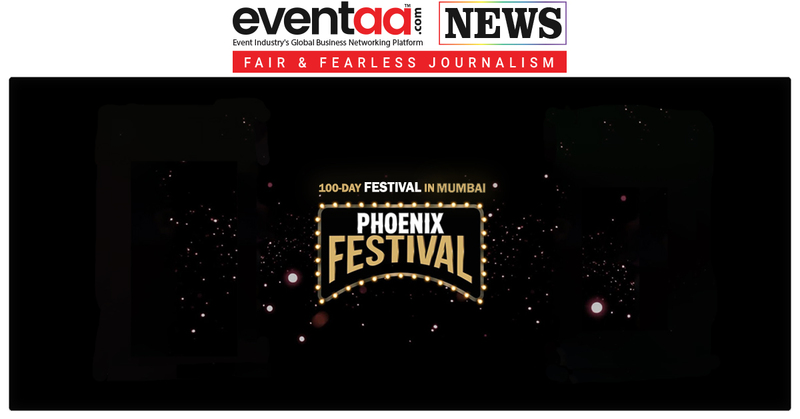 “Such initiatives help Mumbai’s tourism,” said an official, requesting anonymity. In line with this plan, the MMB is also setting up water sports at beaches in Mumbai and across the state. 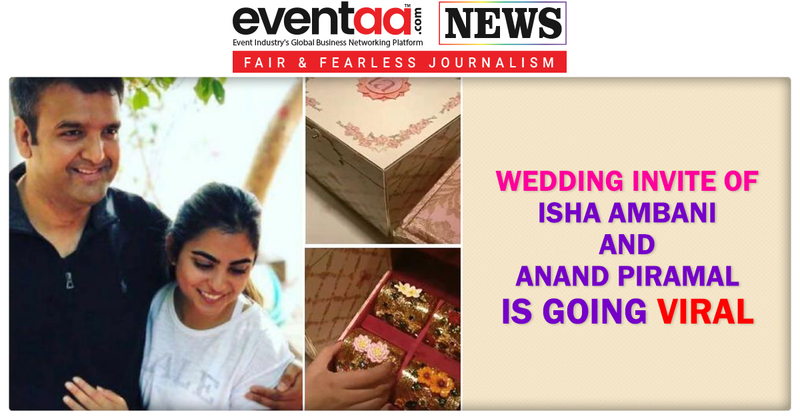 Also, this will give event planners and managers a chance to plan any event at a flotel as there will be more flotels in Mumbai now.